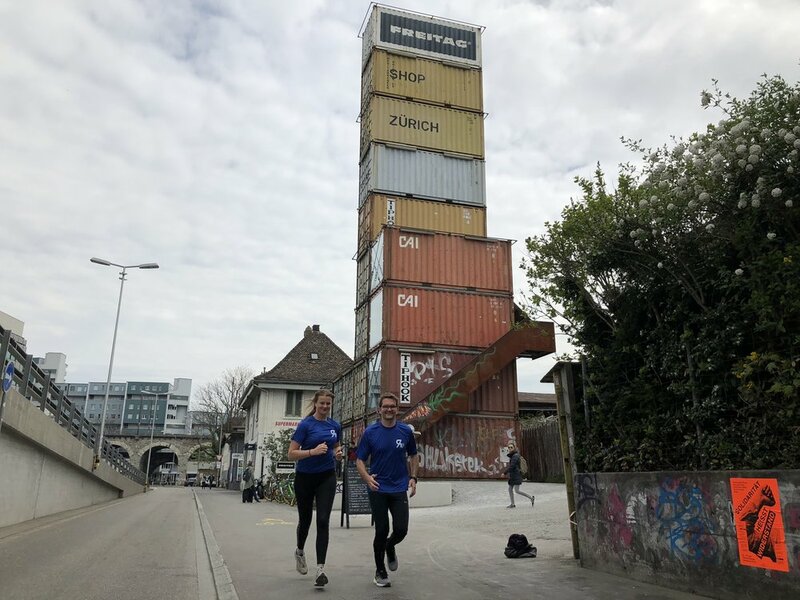 Book a run in Zurich. 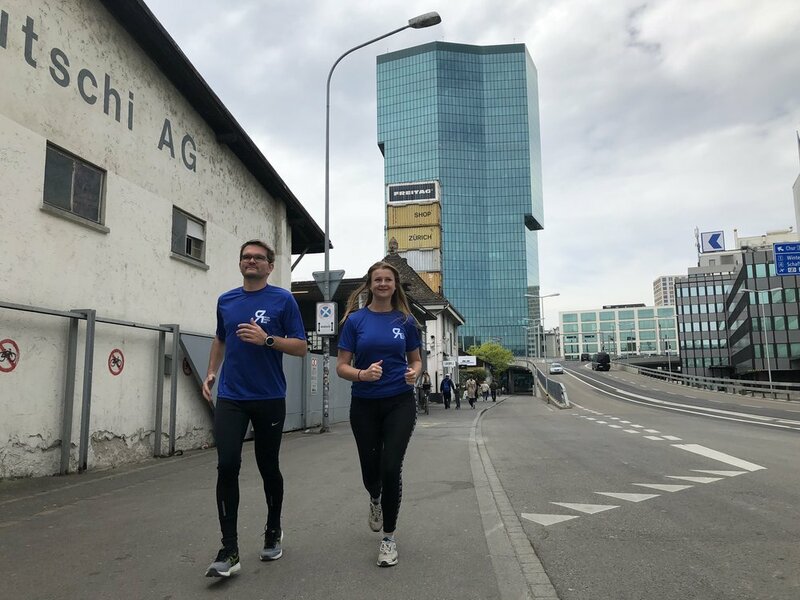 Run with a local in Zurich. Pack your trainers and come for an exhilarating run in our beautiful city, expertly led by local guides! 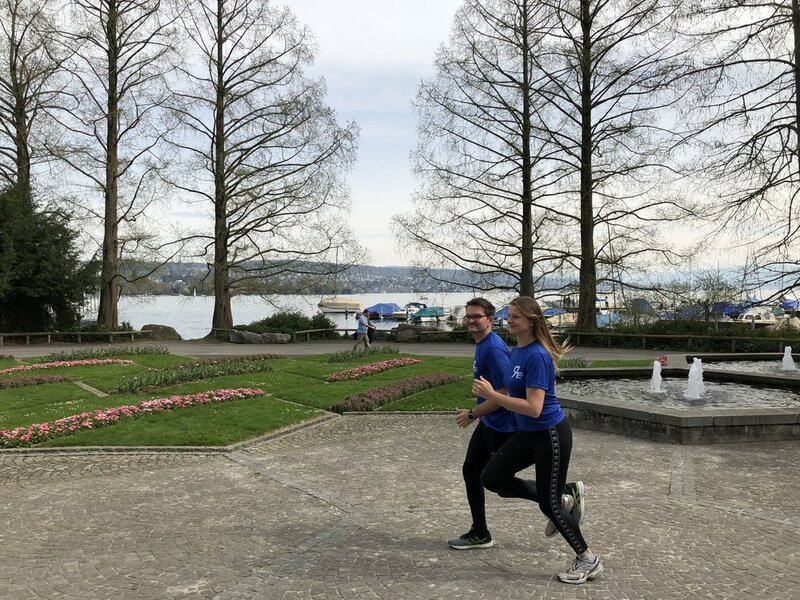 We provide city running tours in and around Zurich. 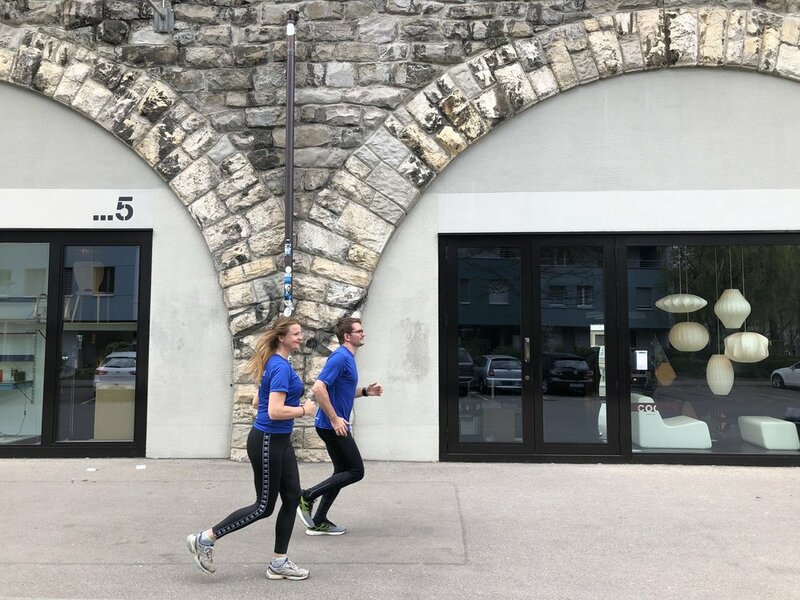 If you're a business traveler, holiday traveller, or newly settled expat, a running tour is a great way to see one of Switzerlands most picturesque cities alongside a local runner, and to get a local experience. Choose from one of our suggested runs or customise a run yourself - further details and availability below. Enjoy the beautiful scenery of lake Zurich and the Swiss Alps during an 8 - 10 km guided running tour. We will meet you at the train station “Enge” and run down the west side of the picturesque lake Zurich to the so called “women island“, Saffa. While sharing some fun facts about Zurich we will make our way to the city centre so that you also get a good overview of Zurich’s old town. You will have both sides of a good workout – a relaxed lake view and an urban city experience. The meeting point is outside Starbucks, in front of the train station “Enge”, where the tour starts and finishes. 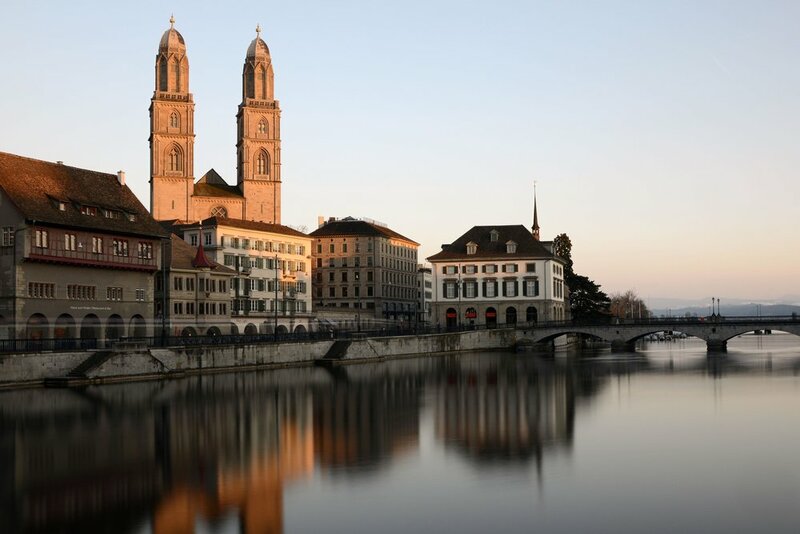 If you want to see the best parts of Zurich city, then this is for you! Our city run starts at the train station Enge, just south of the centre of the city. From there we will pass the FiFA Museum and head towards lake Zurich, before continuing north towards the city centre and main train station (Zurich HB). On the way we will pass by many of our favourite local places, as well as some of Zurich's most famous sites, like Buerkliplatz, Frauenmuenster, Grossmuenster, Old Town and many more! 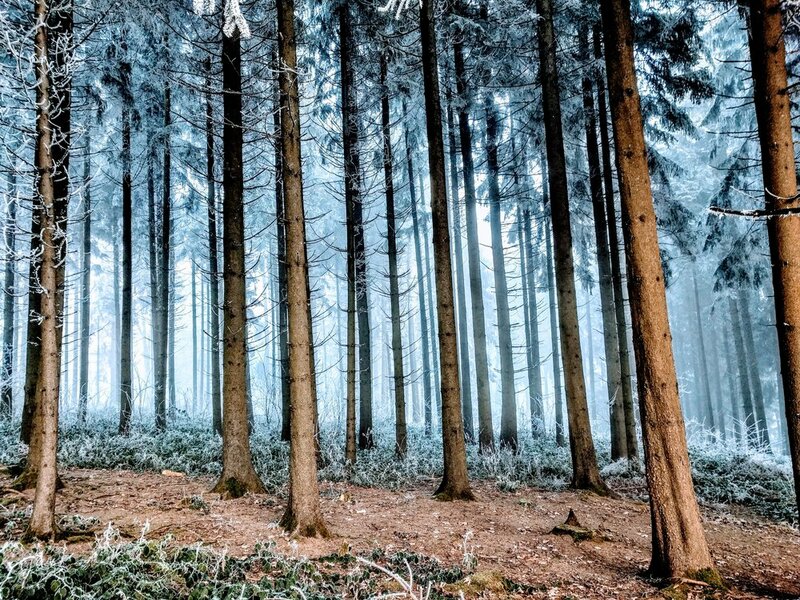 Are you more of a trail runner? Do you feel excited by the challenge of some up-hill running? 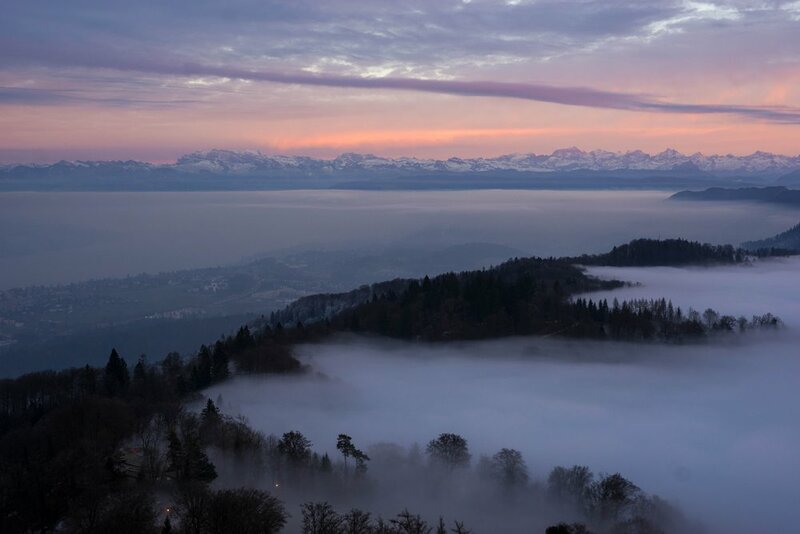 On this trail run we will guide you up Zurich’s closest mountain, known as Uetliberg. Starting at the old paper mill now shopping centre, “Sihlcity”, we will show you a green paradise where dogs love to play, city escapers go walking and sporty locals work out during their lunch break. 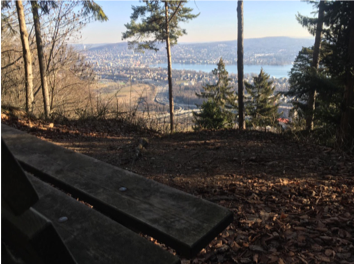 Following the river Sihl, the trail will take us about 400 meters up through the forest on top of Uetliberg. We will make sure to give you a good panorama picture over the city before taking the tube back to the city centre. Please note you should be in good condition to enjoy this trail run as there is some uphill running. The meeting point is right in front of the fountain at the “Sihlcity” shopping centre. From there you should be able to see a shop called Peek & Cloppenburg. CUSTOMISED RUN - YOU DECIDE! Want to run somewhere else? Get in touch and we can customise a run that meets your needs. We are generally available on weekdays before 8 am and after 6 pm, and anytime on the weekends. But feel free to get in touch using the form below and we'll see what we can arrange. Thank you, we will get back to you as soon as we can! Read more great reviews from our customers on TripAdvisor. 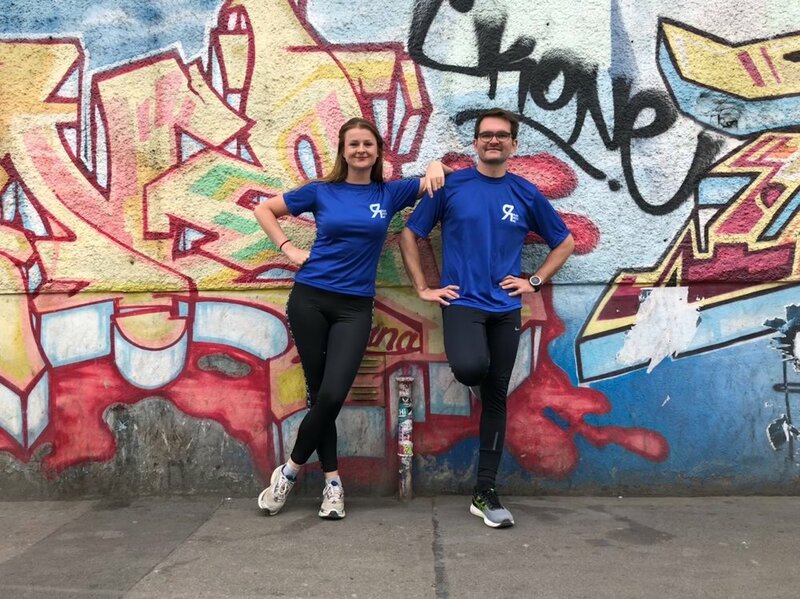 A running tour is a fun, safe and exciting way to see some of the most beautiful parts of Zurich, guided by experienced locals. There are various tours we offer, and if none of them are exactly what you are looking for, we can customise something for you. WHAT IF THE WEATHER ISN’T GREAT? Generally we run whatever the weather conditions. If however there are exceptional conditions that would make it unsafe, such as severe lightning, we will make alternative arrangements to run at a later time or date, or cancel and refund you. WHERE DO WE START AND FINISH? For customised runs, the meeting location will be confirmed once the tour is booked. All you need to bring is your running gear and a sense of adventure! We will carry a backpack with us for small items such as wallets, cell phones and keys. Unfortunately not, so please come dressed in your running gear. Yes, you are welcome to take pictures along the route! We do take our own pictures as well, and send copies of these to you after the run. HOW FAST ARE THE RUNNING TOURS? Due to the nature of our service, we tailor each group run to suit you. This generally means finding a pace that is comfortable for everyone on the tour. If you happen to be training for a big race or are an experienced runner looking for a more challenging pace and route, let us know.